"Thank you for your support in 2014. Fifty four percent of New Zealanders were aware of the campaign, and of those, seventeen percent took part in the campaign. That's a fantastic result, but there is so much more to be done. This year we are focusing on an issue of significant importance, 'sexual violence and the issue of consent'. The White Ribbon Committee (and the Trust responsible for the campaign) have agreed to focus on the issue of sexual violence and consent. Over the next months we will be putting together a comprehensive campaign that will take place this November. To do this we are asking for your help, whether it's from your workplace, your clubs, your schools or your community. The simple truth is we can't do this alone. We need your expertise to work with White Ribbon on the campaign, and we need your assistance to raise the funds to run this campaign, and any campaigns beyond 2015. 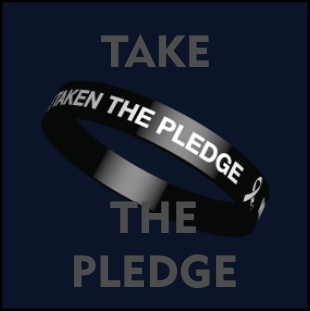 White Ribbon is about encouraging men to become part of the solution. This campaign will be no different in that regard, and we hope that you will support us in our mission to end men's violence towards women. Please share this newsletter with your friends and encourage people to join White Ribbon. We can change people's attitudes and behaviour, but we need your help. The focus this year is on sexual violence and the issue of consent. We are holding two workshops (in Auckland and Wellington) to bring together experts, agencies, interested organisations, government departments and the public to help us shape the campaign. We need to ensure we know the extent of the problem in NZ, have the relevant local and international research on both the issue and possible solutions. Please email contact@whiteribbon and send us anything you think is relevant. This campaign will be shaped by the ideas in our communities, so now is your opportunity to take part in a positive campaign aimed at men and boys. Annually on 8 May, thousands of events are held throughout the world to inspire women and celebrate achievements. Read more about local events and how you can take part here. Each month we hope to have a short article on an area and their White Ribbon activities. Click here to find out what occurred in Christchurch last year. 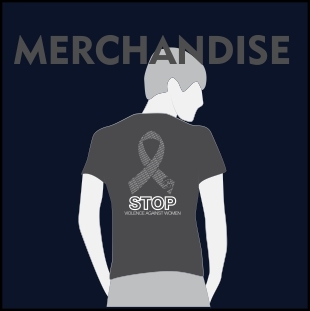 Purchase your White Ribbon merchandise all year round and watch out for our sales of T-shirts. 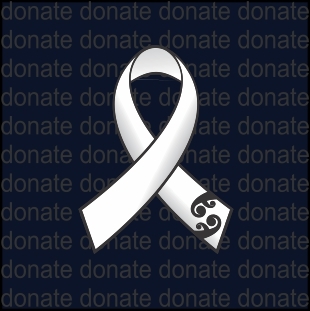 White Ribbon Ride organisation for 2015 has begun with one North Island planning meeting already held, and the South Island planning meeting on Saturday 28 February. Information about the ride will be emailed next month.